The game of football was still growing in the pre-war era. However, there were still a decent number of football cards floating around before 1940, including the groundbreaking 1935 National Chicle set and the 1894 Mayo Plug cards. The first recognized American Football card is that of Yale’s Harry Beecher. His card can be found in the popular N162 Goodwin Champions set. Football cards can be sort of a gray area in the pre-war timeframe. 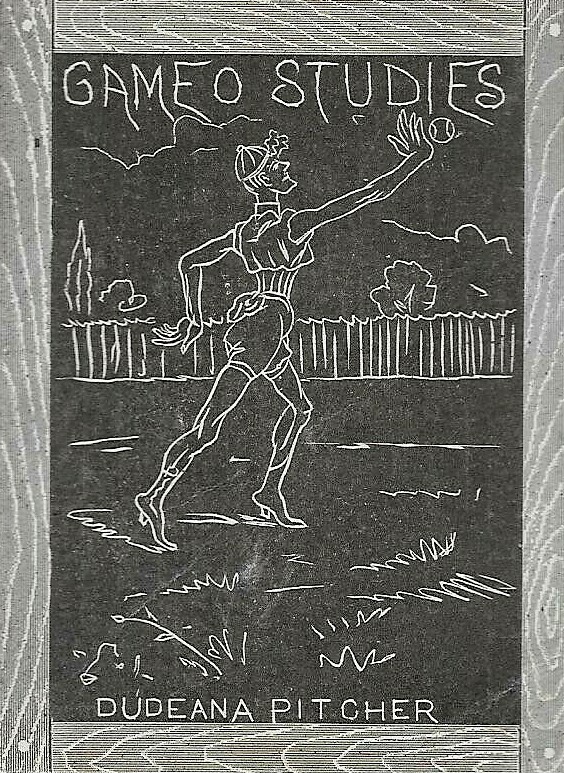 While later issues in the 1900s certainly depicted the popular American game, earlier pre-war collectibles depict rugby or more questionable versions of football. A halfway decent rule of thumb when trying to determine actual football issues (that feature generic subjects) is to consider American issues after either 1882 (when more modern rules were established) as football issues and international issues as rugby issues. The lone exception could be Canada, which established a more American style of football by the early 1900s. While some later pre-war issues included professional football players, many pre-war football cards feature collegiate players. Several of those are generic in nature not depicting any particular players. 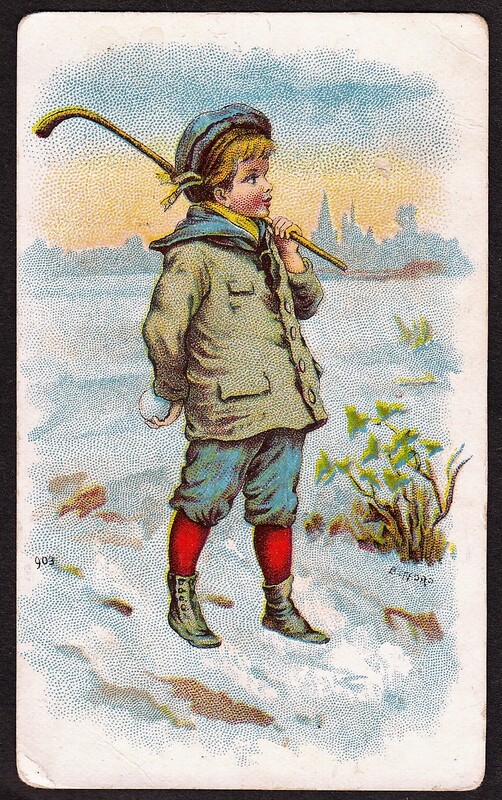 Another common theme, particularly on postcards, was depicting football fans. These were used for collegiate teams and often featured female fans with pennants. While they may seem to not represent a particular sport, they are often considered to be football issues because several include pictures of the sport, equipment, or other football references. A good example of this is seen in the 1905 Bergman football postcards set, which features female fans, including two with a football. To research specific pre-war football sets, use the drop down menu at the top of this page.